WOW!!! Emma Was Featured in The Eugene Register-Guard Newspaper! – Welcome to The Fantastic Tails Website! Here is a direct link to the article! Hey everyone! 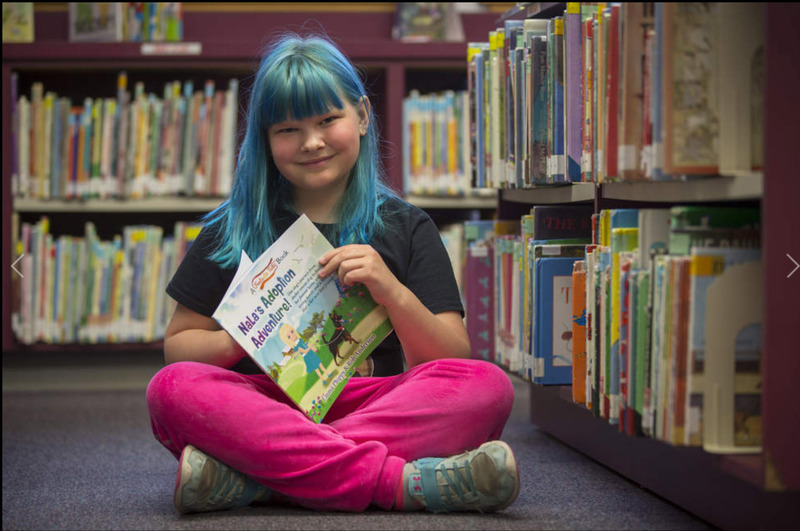 Our favorite 9-Year-Old Author Emma Phipps was featured in a newspaper article for the Eugene Register-Guard! It is super early in the morning right now but I wanted to get the link up here so you all can read it! Enjoy and make sure to share it around with those you know! Thank YOU Eugene Register-Guard! Donating Our First Book To A Veterinary Clinic!